ASA STANDARD PILOT MASTER LOG - BLACK. 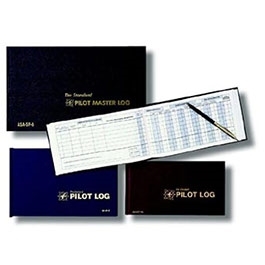 The ASA Standard Pilot Master Log is versatile, easy-to-use, and flexible enough to fit any pilot's needs---student or ATP. ASA’s popular Pilot Master Log (SP-6) is now formatted to comply with the standards for all international flyers. 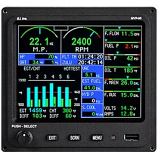 In addition to FAA record keeping regulations, this “universal” logbook complies with ICAO, JAA, CAA, and CASA record keeping requirements pertaining to pilots; including JAR-CFL 1.080.